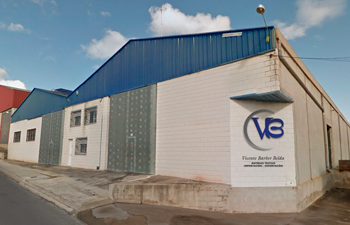 VICENTE BARBER BELDA is a company with long experience in the textiles sector, manufacturing regenerated fibres at both a national and international level, with the aim of satisfying our clients with the highest levels of reliability and professionalism. 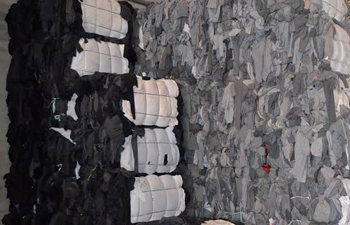 We are a skilled company, specialised in working with all kinds of textile wastes. We are responsible for the transformation and commercialisation of recycled textile materials such as cotton, acrylic, and polyester, recycled, and triturated into fibre. These fibres are used for open-end spinning, carded fibre spinning, bodkins and geotextiles. Collection and receipt of raw materials. We receive and collect fabrics, cuts and other textile materials from different textile industries, constituting our raw materials. Cleaning and classification by colour and quality. 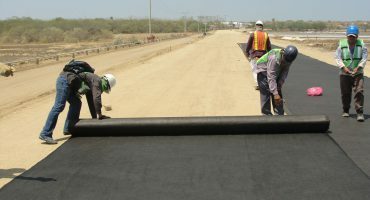 The raw material received is treated to eliminate potential external elements or residues that it may contain, allowing it to be classified by colour once clean. Pressing into bales for storage and delivery. 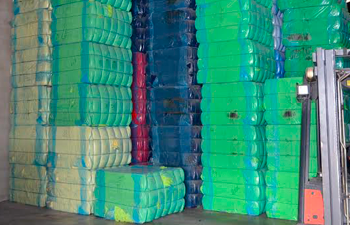 These materials are then triturated and pressed into bales so that they are much more manageable for both storage and subsequent delivery to our clients. Triturating for spinning companies that require it. 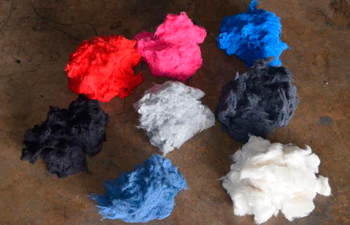 We offer our product triturated into fibres so that the textile material can be reused in different types of spinning. News and new products in textile raw materials.